Conservation officers enforce laws that control the use of our fish and wildlife. They make sure that people who hunt or fish for recreation or who take fish or wildlife to sell do so according to all the laws. This includes making sure people have proper licenses. These officers also work to protect endangered species and make sure that people do not pollute our waters. 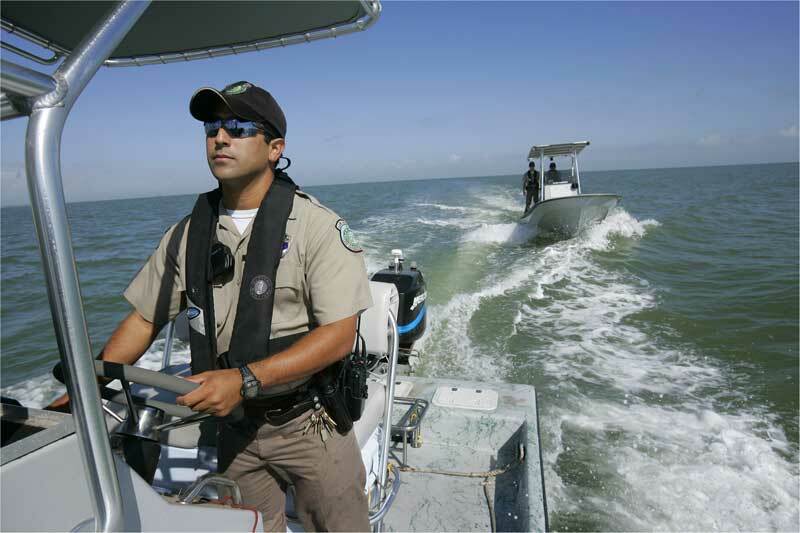 Conservation officers work for local, state, or federal government agencies. 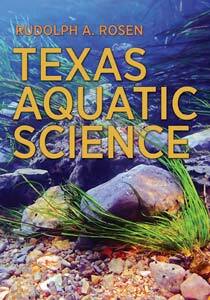 Most conservation officers in Texas have a bachelor’s degree and special law enforcement training.